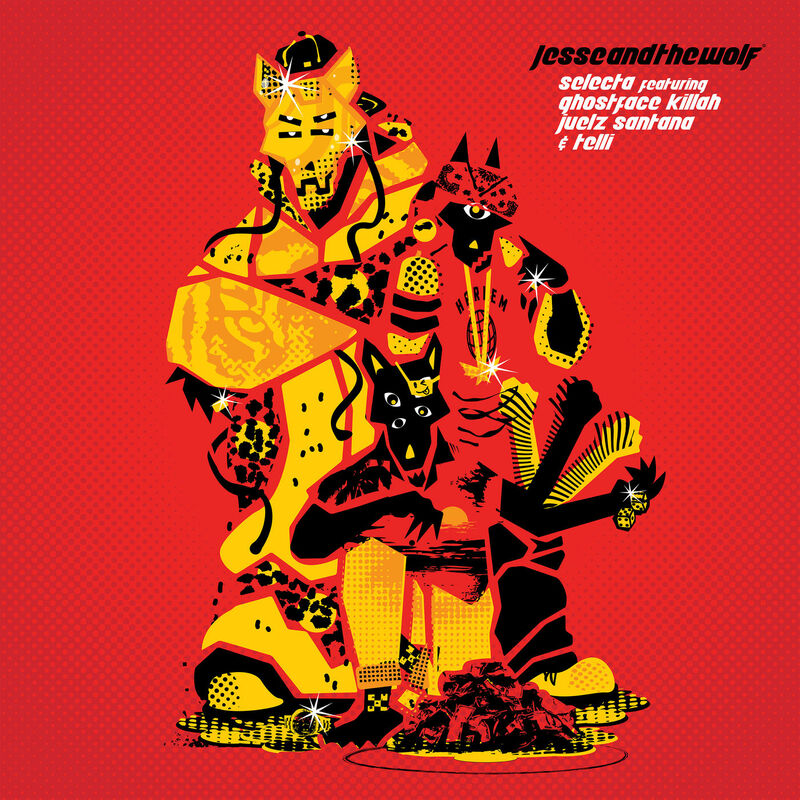 New York electronic DJ, Jesse And The Wolf, who just released his debut album Free Love last week brings along Ghostface Killah and Juelz Santana for his latest offering titled "Selecta" which also features Telli. The collaboration is not up our usually alley, but it still makes for a decent listen. Check it out below.